THE TIDE EXPERIMENT has been implemented for the fifth time this year with the support of Creative Europe – MEDIA Programme of the European Union. The Film Agency manages the strategic marketing coordination of transversal and multi-territorial releases of films on Day-and-Date (simultaneous VoD and theatrical releases) and, as of 2015, on Festival-to-Date (simultaneous VoD and festival releases). 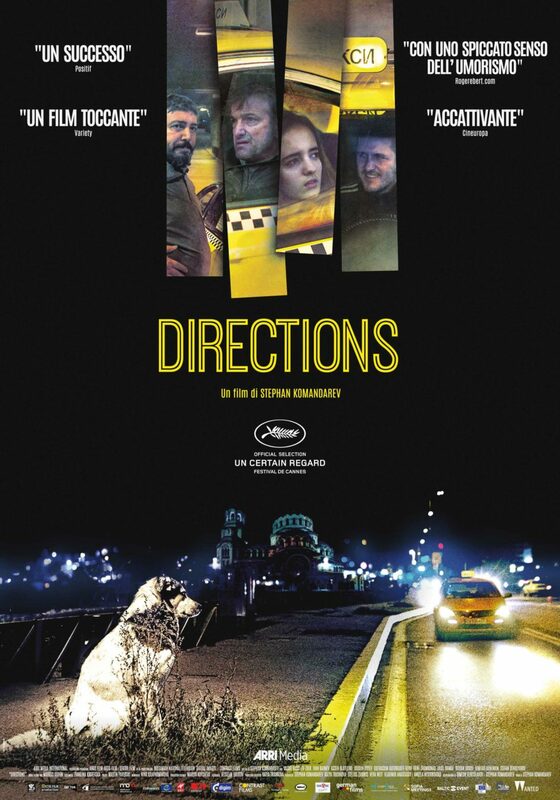 DIRECTIONS is a road movie set in present day Bulgaria. Five taxi drivers and their passengers plough the night, each in the hope of finding a brighter way forward – a new direction. The film was released on a Day-and-Date pattern in Italy, Portugal and Spain through distribution partners: Just Wanted, Alambique and Karma Films. 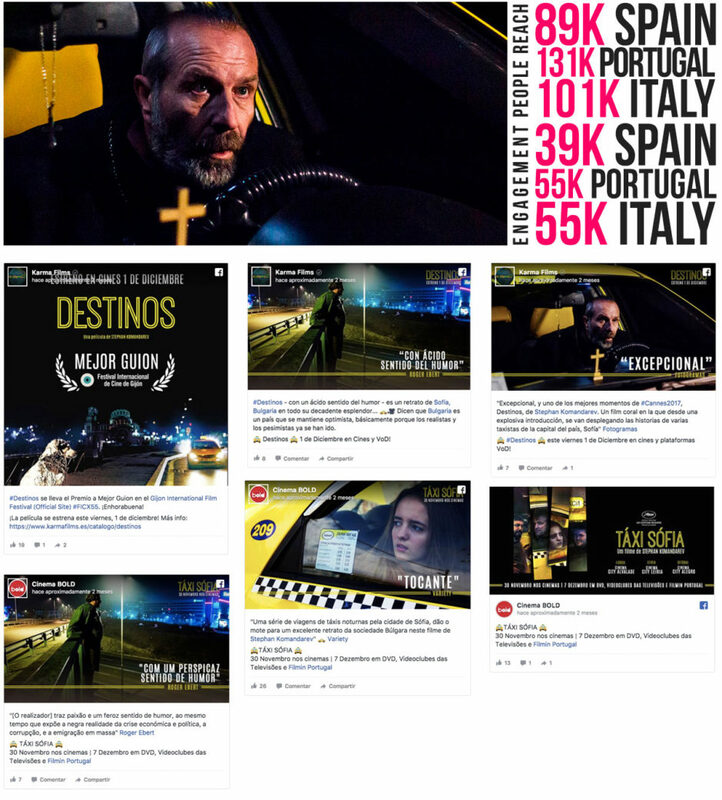 The Film Agency took care of new design and adaptation of the Marketing Film Materials (poster, trailer, press-kit…) as well as strategy and International Digital promotion, including social media management and digital advertisement.